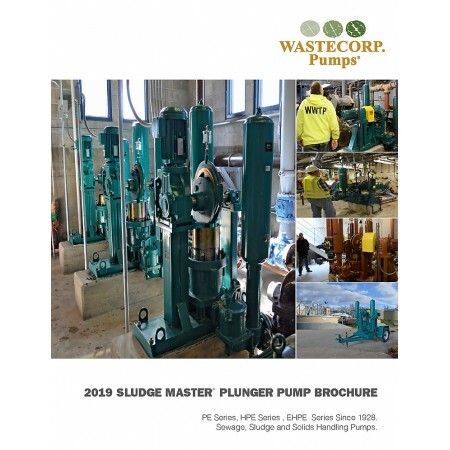 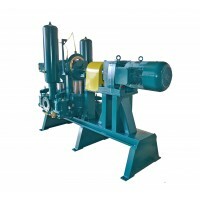 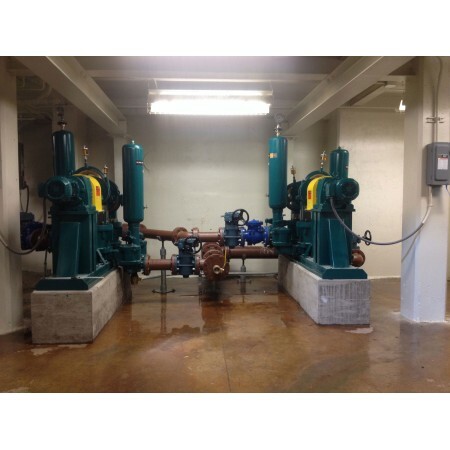 PE 942 plunger pumps transfer wastewater and sewage up to 170 GPM and up to 180' of head. 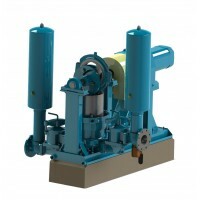 The PE Series features the ultimate in heavy duty components designed for a long life cycle. 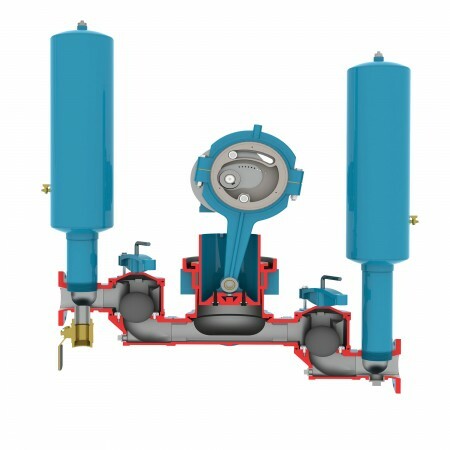 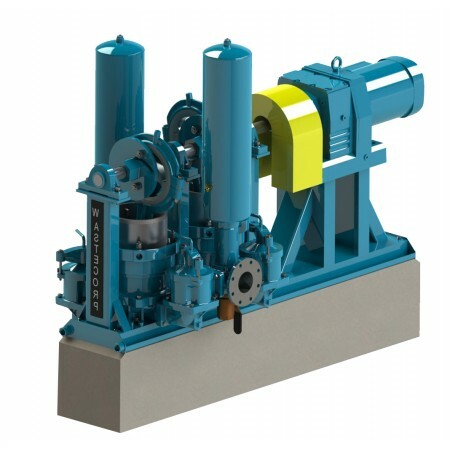 With heavy duty bearings, Class 40 castings and 160,000 psi strength shafts no other sewage pump can.